In any Commercial Environment, it is important to keep the area free from pests, such as mosquitoes. In and around the Southeast, these pests can become especially bothersome, not to mention dangerous, in warmer months. When mosquitoes are prevalent, it can affect a customer’s attitude and may affect the potential for repeat business or loss of customers to another service provider. Health and safety are also important issues, especially when it comes to mosquitoes, as they may be carriers of several dangerous diseases. Strategic Industries can help inspect your commercial property to identify any areas of concern with regard to mosquito breeding. 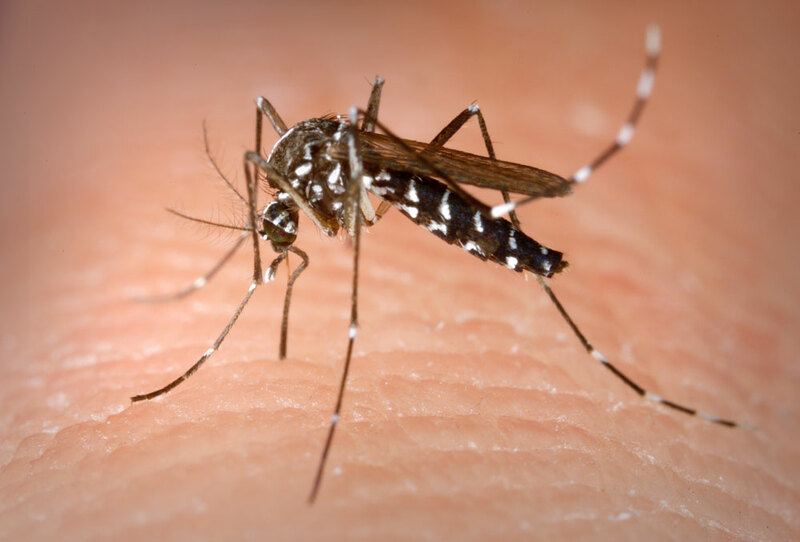 Our company can treat mosquitoes, affected areas and breeding grounds to effectively reduce larvae and adult populations of biting mosquitoes that can negatively affect your customers and your business. Even if you don’t have areas of dense foliage or stagnant water, it is important to note that mosquitoes can travel very long distances to feed.